Chuck’s interest in the American Revolution was first piqued when his 5th grade teacher made him memorize Longfellow’s The Midnight Ride of Paul Revere. To this day, he can still recite it if you ask him to (his wife, however, requests that you not ask). His interest continued in college, where he majored in history, with a particular penchant for studying the Revolution. Now that his American Revolution novel is done and soon to be released, Chuck is at work on a new alternative history, set six months before the start of the Civil War, a period of extreme political stress, but one that has not figured as much in fiction as the Civil War itself. 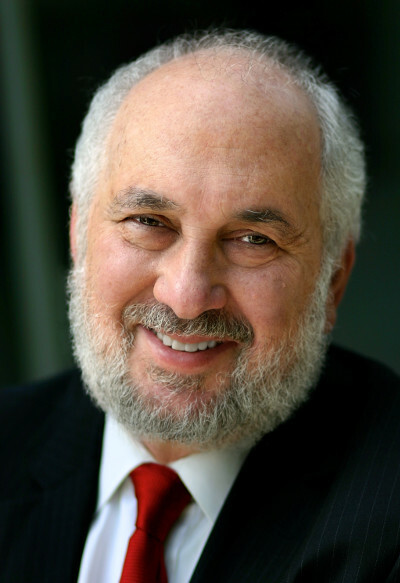 A graduate of Antioch College and the Harvard Law School, where he was an editor of the Harvard Law Review, Chuck currently practices in the Los Angeles area where he lives with his wife, who is the very effective “in-house” initial editor of everything he writes. The book is in stores on Tuesday, June 26. Check out his website here, Twitter and Facebook. And listen to the interview below. British special agent Jeremiah Black, an officer of the King’s Guard, lands on a lonely beach in the wee hours of the morning in late November 1780. The revolution is in full swing but has become deadlocked. Black is here to change all that. His mission, aided by Loyalists, is to kidnap George Washington and spirit him back to London aboard the HMS Peregrine, a British sloop of war that is waiting closely offshore. Once he lands, though, the “aid by Loyalists” proves problematic because some would prefer just to kill the general outright. Black manages—just—to get Washington aboard the Peregrine, which sails away. Upon their arrival in London, Washington is imprisoned in the Tower to await trial on charges of high treason. England’s most famous barristers seek to represent him but he insists on using an American. He chooses Abraham Hobhouse, an American-born barrister with an English wife—a man who doesn’t really need the work and thinks the “career-building” case will be easily resolved through a settlement of the revolution and Washington’s release. But as greater political and military forces swirl around them and peace seems ever more distant, Hobhouse finds that he is the only thing keeping Washington from the hangman’s noose. 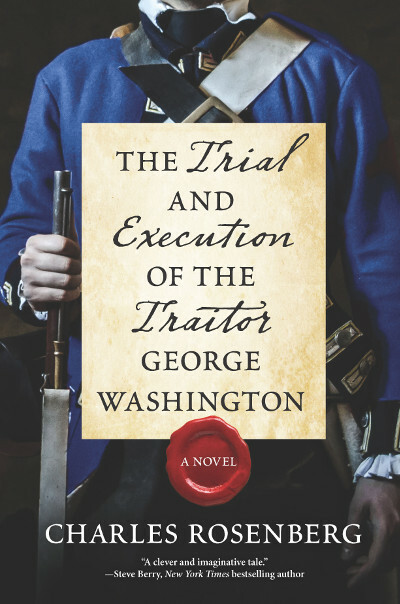 Drawing inspiration from a rumored kidnapping plot hatched in 1776 by a member of Washington’s own Commander-in-Chief Guard, Charles Rosenberg has written a compelling novel that envisions what would take place if the leader of America’s fledgling rebellion were taken from the nation at the height of the war, imperiling any chance of victory.